The Dallas County Walk-In Clinic provides convenient and quick care for people of all ages who have a sudden illness or injury and who need to be treated right away. 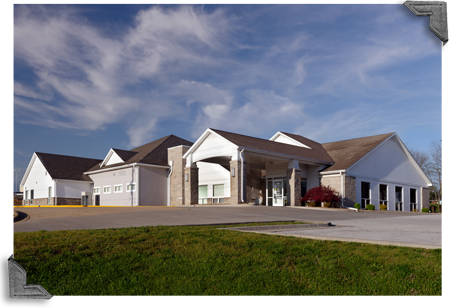 Our clinic is designed to get you the quality care you need quickly. If you have a minor injury or illness, just walk in to our clinic, no appointment necessary. Our qualified medical staff treats patients ages 3 months and older. If you need to see a provider for disease management (diabetes, high cholesterol, etc.) or psychiatric services and treatments, please visit the CMH Dallas County Family Medical Center. No appointments are necessary. The clinic is staffed by a physician, licensed nurse practitioners and physician assistants, and offers X-ray and laboratory services on site. The Dallas County Walk-In Clinic is open daily from 9 a.m. – 8 p.m.